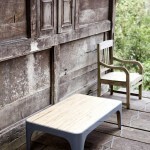 Christine Richard, Hong Kong-based founder of Nookha, the design bamboo furniture. 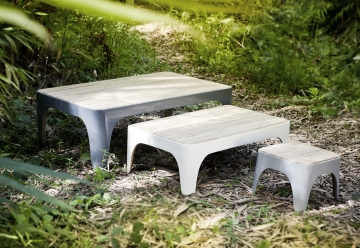 The “Lily” collection: low-level lacquered round moso bamboo tables designed by Macon & Lesquoy for “Nookha Design”. 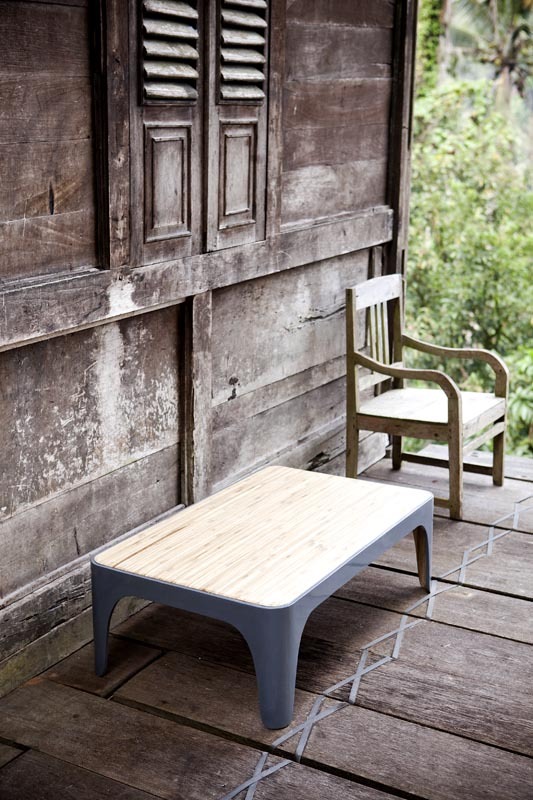 Low level “Kaawa” table nicely made in China designed by Stephane Bulle for “Nookha Design”. 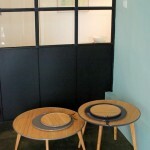 Hong Kong-based French designer Stéphane Bulle designed those tables made of betung bamboo for “Nookha Design”. They come in 3 sizes and 4 different colors. Bamboo groves have been a feature of Chinese flora for thousands of years. And humans have found many different uses for this, the largest member of the grass family, varying from building material to medicine and musical instruments. 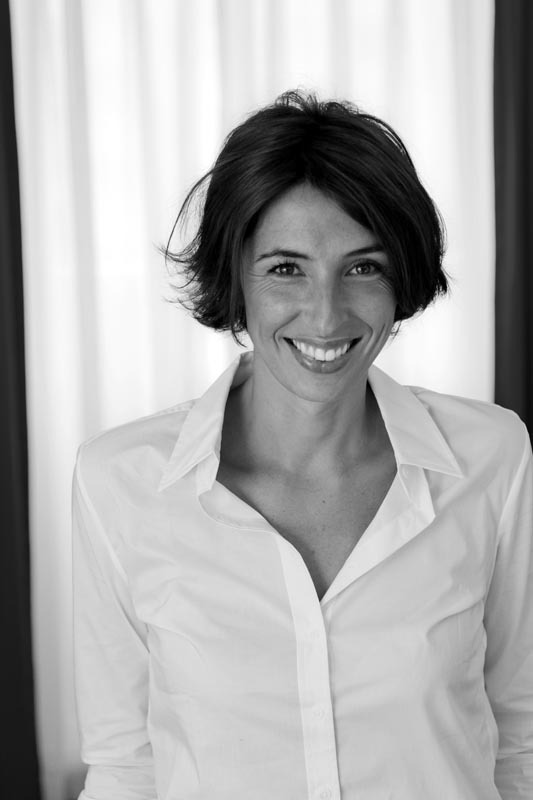 Its many qualities have long been favored by furniture designers too, among them Christine Richard, a Hong Kong-based “design publisher” (“editeur de design” in French) who recently launched Nookha, a designer furniture brand. In this interview with Nicely Made in China (NMiC) she tells us why she chooses to use bamboo and why part of her production is (nicely) made in China. Christine, how did you create Nookha? After completing an MA in Economic Development at the Sorbonne university, I did an internship in India where I learned about life in an emerging country. I loved it! A few years after that I worked for a French bank in Hong Kong where I was involved in financing various projects. This prompted the idea of having my own project, so 18 months ago, in early 2011, Nookha was born. What type of furniture do you make? I first discovered bamboo in Indonesia, where we produce the “Nookha Atelier” collection. Nowadays, the Chinese are the masters of laminated bamboo. In recent years they have invested heavily in R&D so they now have a very innovative and high end product. Bamboo has many qualities: it is incredibly strong and flexible – witness its use for scaffolding in Hong Kong! These properties also mean that it offers a whole new world of possibilities when it comes to furniture design. At the moment whilst there is a rush on wood (precious and non precious) all over Asia, bamboo offers a much-needed ecological alternative. It is sustainable as it can be harvested between 3 and 5 years old – it is possible to cut 25% of a forest without destroying the forest! Can you tell us about the multicultural team of designers you work with? I work only with designers who have an interest in Asia and in working with bamboo. Our latest collections have been designed by French designers Macon & Lesquoy and by Hong Kong-based Stéphane Bulle. 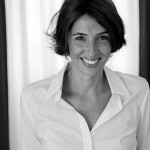 I also work with a Bali-based Italian designer, Giuseppe Verdacchi. What kind of quality control do you have in place? I work with a factory in Zhejiang province, near Anji – sometimes called the capital of bamboo. Both the forest and the factory have received the Forest Stewardship Council accreditation. 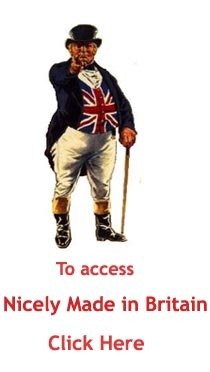 The factory operates under stringent controls, which is very reassuring for me and my customers. Furthermore, all the finishing products used (glue, varnish etc) are European brands meaning that their provenance can be traced and trusted. Where can Nicely Made in China readers buy your furniture? 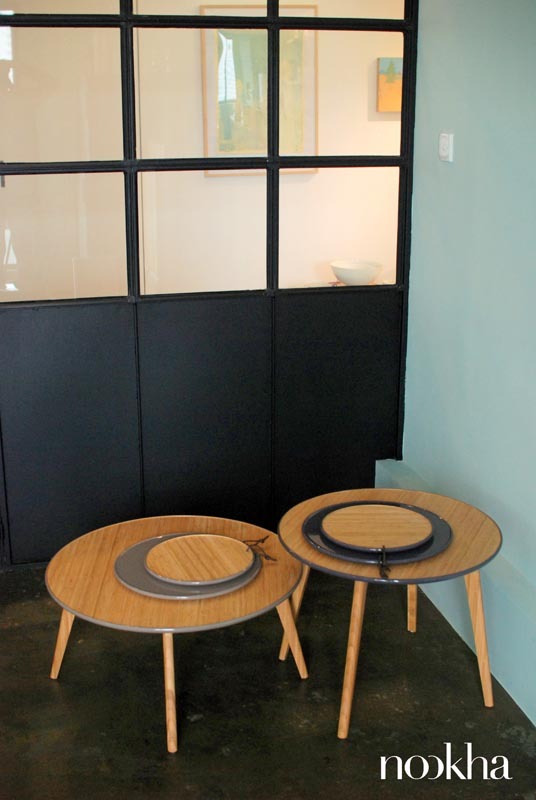 We now have a showroom for people to visit in Hong Kong, and of course, via our website. The showroom is a shared space with Julie Progin and Jesse McLin, the ceramics makers behind the brand Latitude.